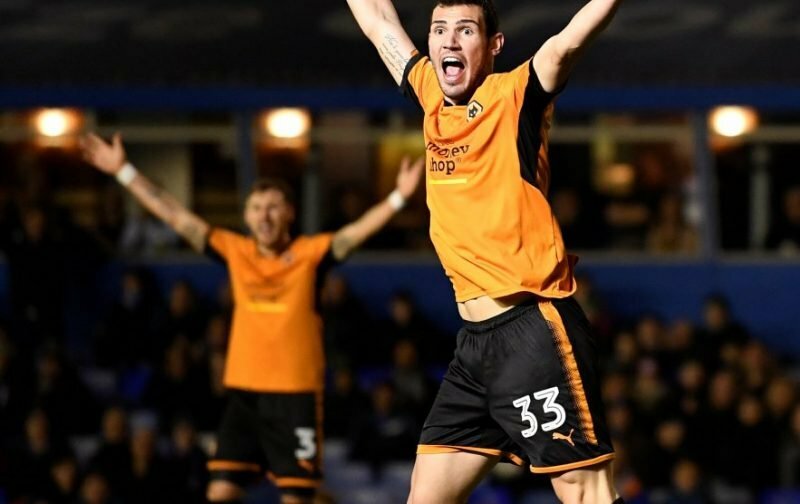 Earlier this evening Wolverhampton Wanderers confirmed the speculation linking striker Leo Bonatini with a loan switch out to Nottingham Forest. The 24-year-old Brazilian attacker heads to the City Ground on a season long loan deal but Wolves don’t comment as to whether there is a buy clause included in the deal or not. Leo Bonatini has joined @NFFC on loan for the remainder of the 2018/19 campaign. All at Wolves would like to wish @BonatiniOficial the best of luck for the season. 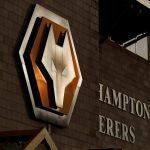 In any event, despite his lightning start to life at the Molineux was 12 quick fire goals in the opening half of our Championship title winning season, the goals have dried up and he’s only managed to find the net once in nine games for head coach Nuno Espirito Santo this year, so a loan spell will hopefully help him re-find his confidence and form and then decisions can be made when it comes to his long term future with us. Forest are involved in a promotion battle themselves this year in the second tier so if he hits the ground running he’s already proven he can be a success at that level. Good luck Leo thank you for helping us getting promoted last season with your goals in the first half of the season ???? good pickup for Forest. best of luck Leo! Played his part in our unforgettable season, will always be remembered ????. Started it off last season with that goal against Boro, won’t forget that goal against the Villa too ???? Best of luck leo! Hope you find your shooting boots again!